Comment, concern or feature request? A simple calendar-based timecard and timesheet solution. Record hours & notes on weekly, bi-weekly, monthly or bi-monthly schedules, including automatic overtime calculations. 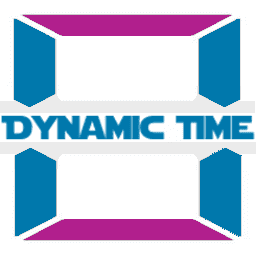 Dynamic Time is mobile compatible and timesheet integrates seamlessly with existing WordPress users. 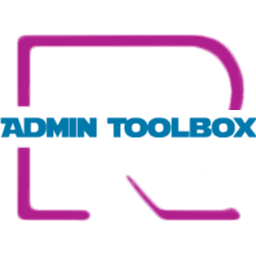 Take control with Admin Toolbox: Capture visit statistics, Two factor authentication (2FA), visual editor controls, wpautop, revisions, heartbeat, notifications, and enforce password reset best practices. 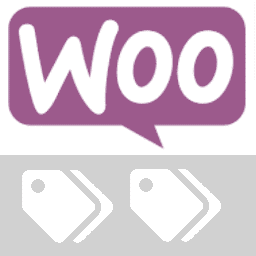 Add plus and minus quantity buttons to WooCommerce Cart and Products with a simple, fast and lightweight plugin.